Steven (Chicagoland, United States) on 17 December 2012 in Landscape & Rural and Portfolio. 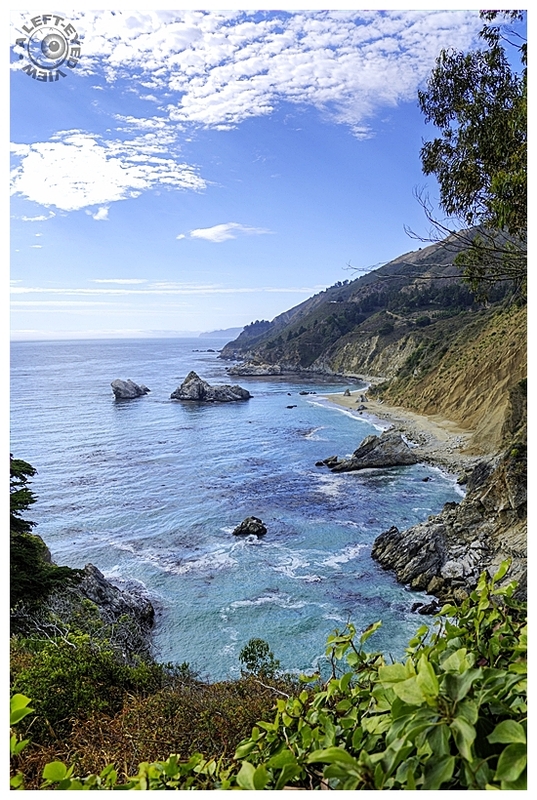 Photo overlooking the Pacific Ocean opposite from the McWay Falls. Lovely framing and composition, simple for the eye to follow. Wonderful escape - I can feel it calling me ! Wonderful colors in land, sea, and sky. Another gorgeous image! Marvelous colors! Gorgeous. The coastline just goes on forever. Beautiful POV! fantastic and detailed coastline capture! What a beautiful piece of coastline - like paradise! Gorgeous, and I love this vertical image orientation.